years ago. These stories were meant to impart worldly wisdom to the dull-witted sons of a king, and have since travelled the world, awakening intelligence in readers across centuries. 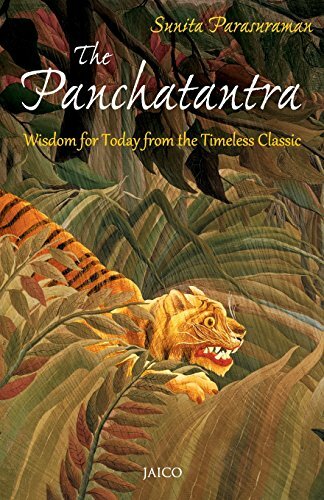 This book is a rare coming together of simple format, rich poetry, practical wisdom and lofty ideals, a vehicle to transmit the simple and timeless truths of the Panchatantra in a concise manner to a modern audience.